Jennie possesses a bachelors degree in animal science from Middle Tennessee State University. 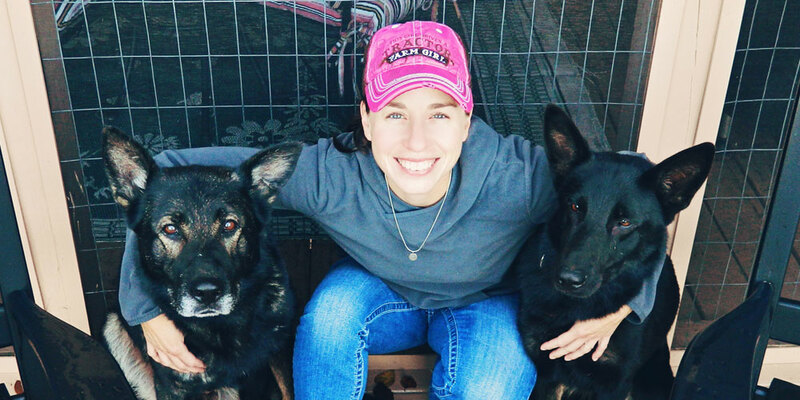 She is a graduate of Triple Crown Dog Academy, a host of clinics, classes, workshops, seminars, volunteer and adoption work, sport and working dog experiences has influenced her skills. Jennie loves to learn and is constantly improving her skills. Jennie is on a quest for mastery with dogs and their owners. She teaches people how to live peacefully together with their pets. This is what enables her to give her best service to her clients. Jones’ constant desire to improve, wealth of skills, and desire to seek infinite answers provides the means for Kindred Spirits to consistently exceed client expectations.